Sudden Cardiac Arrest, or SCA, is among the leading killers of Americans, claiming an estimated 350,000 people each year. More people die of sudden cardiac arrest than breast, lung, colon, and prostate cancer combined. More than 90 percent of people who experience SCA will die, representing a national survival rate that has not significantly changed in more than 30 years. Together, we can save more lives. The American Heart Association has released the 2015 Heart Disease and Stroke Statistics Update. 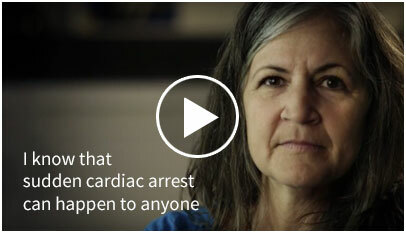 Sudden Cardiac Arrest: A Call to Action From the Institute of Medicine. This commentary discusses the potential implications of the Institute of Medicine report.